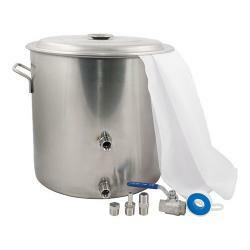 Browse our selection of Homebrew kettles that allow you to Boil Your Wort When Home Brewing. 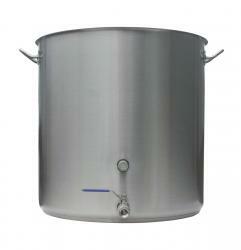 Brew Kettles including a Large Selection of Home Brewing Kettles made from Different Gauges of Steel. BoilerMaker??? 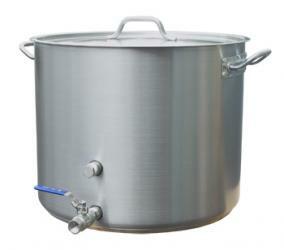 G2 30 gal Brew Pot by Blichmann Engineering??? BoilerMaker??? 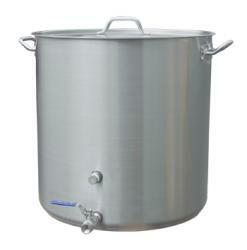 G2 7.5 gal Brew Pot by Blichmann Engineering??? BoilerMaker??? 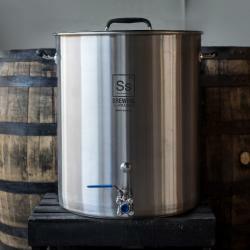 G2 Electric 10 gal / 120 v Brew Pot by Blichmann Engineering??? 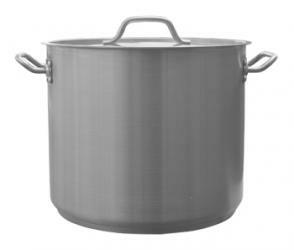 BoilerMaker??? 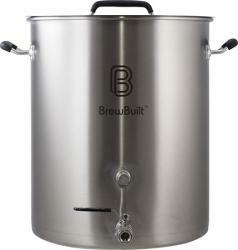 G2 Electric 20 gal / 240 v Brew Pot by Blichmann Engineering??? 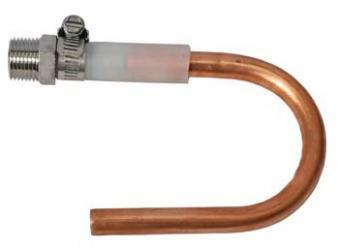 BoilerMaker??? 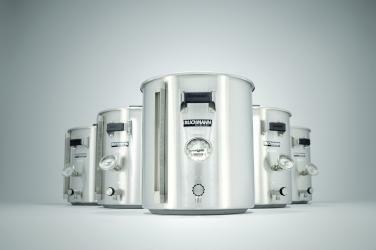 G2 20 gal Brew Pot by Blichmann Engineering??? 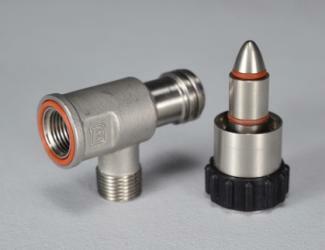 BoilerMaker??? 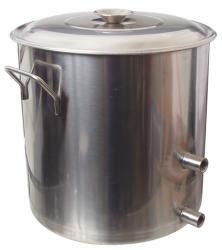 G2 10 gal Brew Pot by Blichmann Engineering??? BoilerMaker??? 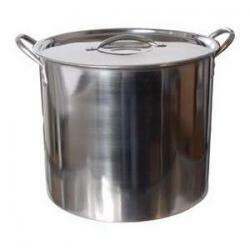 G2 15 gal Brew Pot by Blichmann Engineering?? ?